Brunch Bill: Who has passed earlier drinking times? On Monday night. a slew of Triangle municipalities approved the early Sunday alcohol sales. 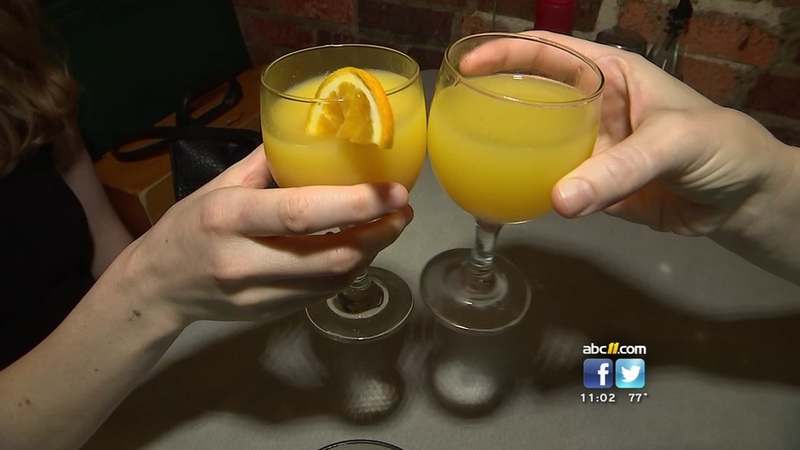 Wake County, Durham County, the City of Durham, and the City of Garner are the latest municipalities to approve the Brunch Bill ordinance, allowing Sunday morning alcohol sales. A state law went into effect on July 1, 2017, allowing alcohol sales at 10 a.m. instead of noon, but individual counties and municipalities need to pass their own ordinance. The Smithfield Town Council took up a proposal last week, but it failed to pass in the first reading. The town board is scheduled to vote again next month. Elon and Southern Pines are scheduled to vote on their own ordinances Tuesday. The Fayetteville City Council will vote on the Brunch Bill Aug. 14.